Mazda has been designing and building high quality vehicles for a long time and have been increasing their share of the auto industry over the years. Mazda has also been challenging many of the other popular vehicle brands over the years and is beating many of them in vehicle comparisons. Matt Castrucci Mazda wants their customers to always buy the vehicle that is best for them even if it’s not one of their cars. 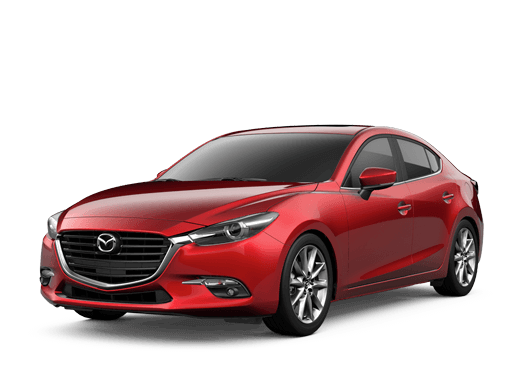 To help consumers deicide which vehicle is better than the other, Matt Castrucci Mazda has performed many vehicle comparisons and now offers these to their customers. This list of comparisons puts vehicles from Mazda vs Competitors to help you decide which vehicle would be best for your driving needs. One of Mazda’s top-selling vehicles is the Mazda3 for many reasons. It’s incredible fuel economy and outstanding performance has helped the Mazda3 become one of the top choices for consumers looking for vehicle that is fun to drive and very affordable. See how it compares to other vehicles in its class. One of the most competitive segments in the auto industry is the mid-size four-door sedan. 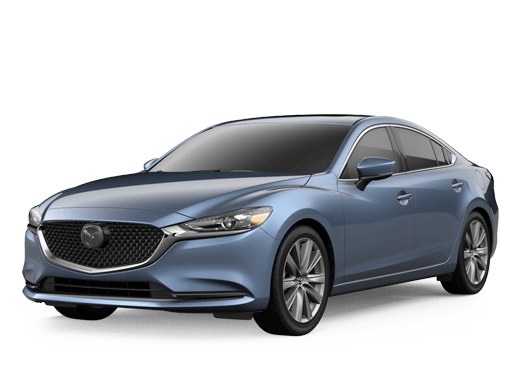 The Mazda6 has a huge advantage over many of its competitors because of its thrilling performance, amazing fuel economy and high-tech interior options. If you are looking for a new car compare the Mazda6 to its competition and see which one comes out on top. The new 2016 Mazda CX-3 is a cross between a compact crossover SUV and hatchback. This incredible and innovative combination is exactly what many new car shoppers have been waiting for. With its ability to offer all-wheel drive, plenty of cargo space and excellent performance, the new Mazda CX-3 is poised to be the next greatest vehicle in the auto industry. The SUV class of the auto industry has been one of the fastest growing and most competitive segments of the auto industry for quite some time now. The Mazda CX-5 has quickly earned its position as one of the top picks for a new SUV because of its versatility, sporty feel behind the wheel, great fuel economy and spacious interior that is loaded with features. See how it compares to its competition. When drivers start searching for a new family SUV that can deliver plenty of interior space and versatility there are many choices. But when you throw in performance as one of the things you are looking for the list becomes much shorter. The Mazda CX-9 easily beats many of its competitors because of its ability to give you everything you need in a new SUV and impressive performance. 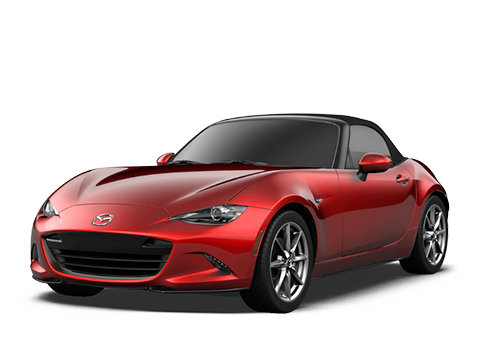 The Mazda Miata is the best-selling convertible roadster for many reasons, but mostly because it gives drivers an affordable convertible that can deliver thrilling performance. Its iconic design and affordability put it ahead of all its competitors making the choice very easy when searching for a new convertible.